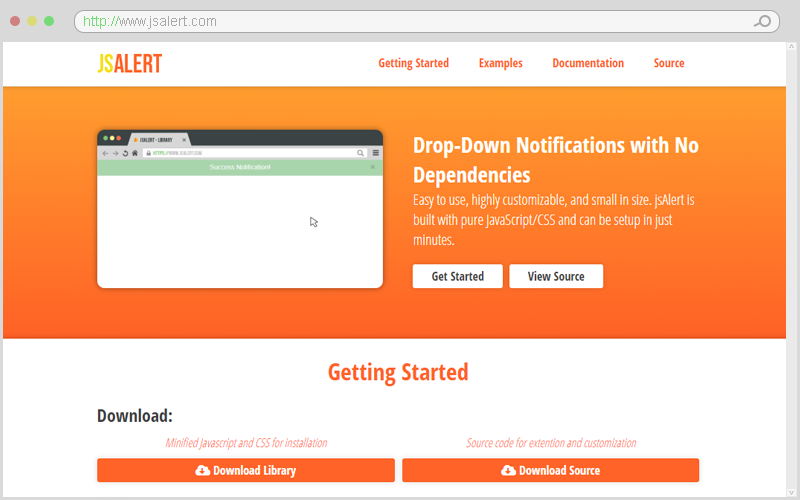 I found myself creating drop down notifications fairly often for some of the projects I have been working on but every time I wanted to implement I had to go back to my github and search for the code I used to implement. So I decided to build a little library so I could easily reuse my code to implement into future projects. I also hope that others may find this library useful to implement into their own projects. 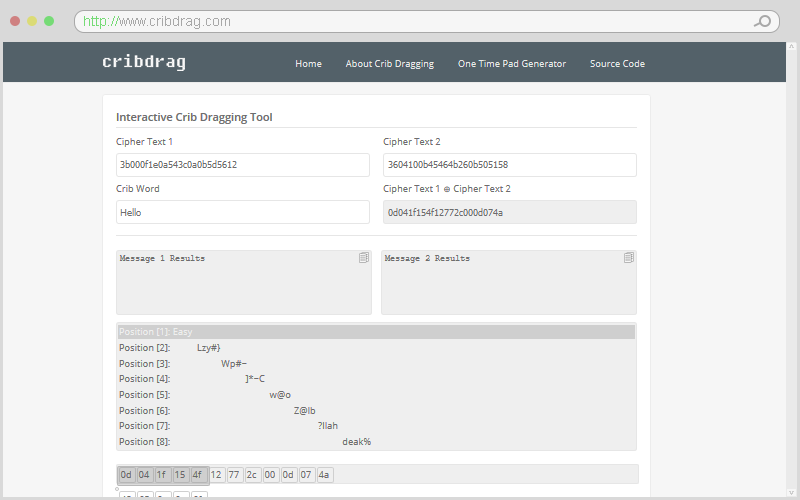 Crib dragging is a security vulnerability that is presented when a one-time pad is used multiple times. This project began as a personal project after being assigned with the task of decrypting a message that was encrypted with a one-time pad that was reused for my Computer Security class. I enjoyed the assignment but there was not a lot of resources online, so I created this website to help anyone else interested in learning more about crib dragging. This is my senior project and I was working under the guidance of Professor Boyd Goodson at SIU. 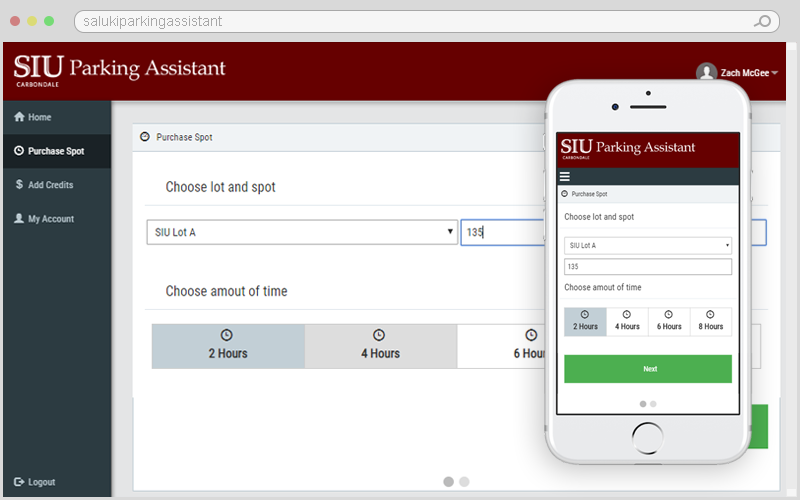 The goal was to eliminate the hardships that principle investigators at SIU have when tracking the money they have remaining in their grants. The software accepts an excel file and automatically calulates the important numbers. The important information is "prettied" up and presented through charts and graphs for easy processing. The final project for my Software Engineering class. This was a group project involving four students in total. 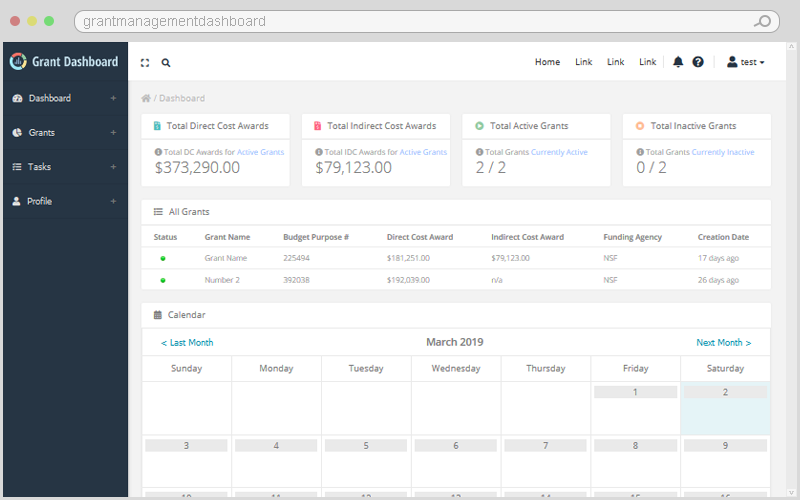 We worked together using agile/scrum methodologies, working four month long sprints. This is an ongoing personal project of mine. It is still currently in development. 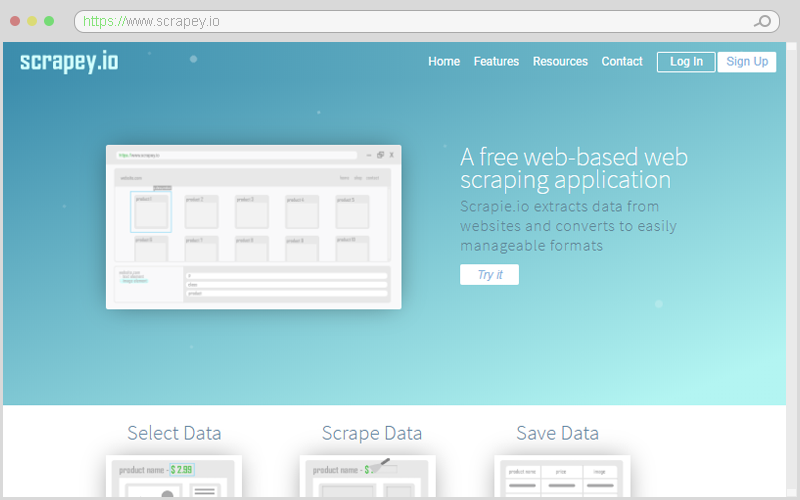 The goal is to allow people to easily scrape websites for data through this web application. The final project for my Theory Programming Languages class. We were tasked with creating a lexer and parser for a given grammar. 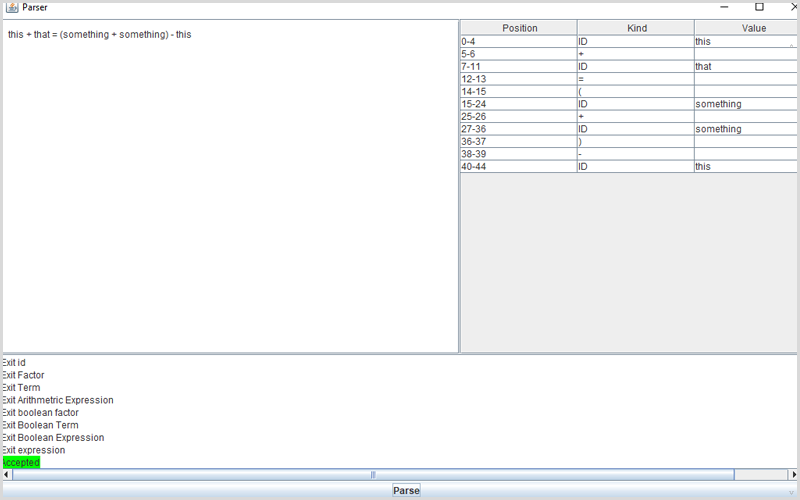 The program should accept a string as the input and output whether or not the given string follows the grammar syntax. We were not restricted to any specific language so I used Java and created a GUI for visualizing the tokenization and parsing. This allowed the user to see the position, kind, and value of each input value. The final project for my Autonomous Mobile Robotics class. 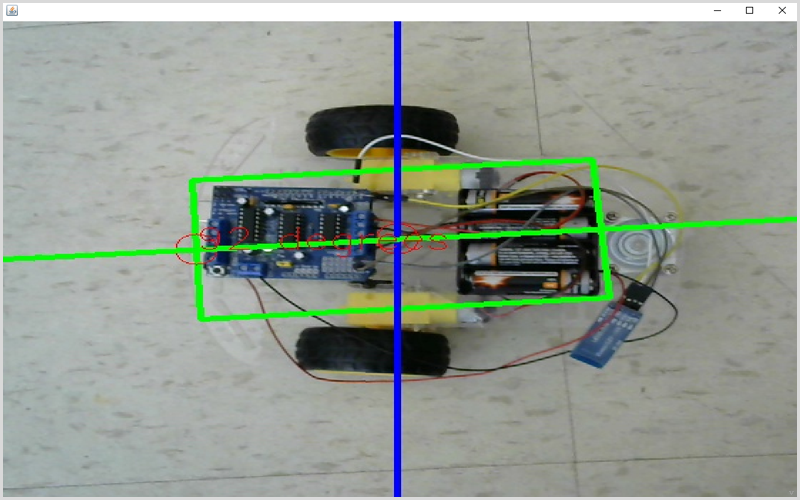 The goal of this project was to map a robots position using camera vision(OpenCV) and control it. The robot is controlled by an Arduino with two motors and a bluetooth module. The Arduino receives messages over bluetooth from the Java application. The angle is calculated based on the rotation of the template image of the robot and position is found at the center of the template.